When someone asks what I do for a living, I usually start with, “I’m a web designer and developer.” People always know what I’m talking about and, at least at a basic level, understand the services that I provide. If I’m talking to a potential client or someone who’s particularly interested, I usually expound and explain that, specifically, I’m a WordPress developer. It’s a more precise title that better describes what I do–I design and develop websites using WordPress. It also pinpoints a key skill that differentiates me from some of my competitors and should make me more attractive to potential clients. Problem is, often times the term WordPress developer is met with blank stares. Getting clients to join Team WordPress usually takes some education. But I think it’s important that anyone who works with me understand exactly what they’re getting, and explaining WordPress (and why I think it’s the best solution) is part of that process. The following is what I try to explain to every client before we start working together. Wordpress is a content management system (CMS). 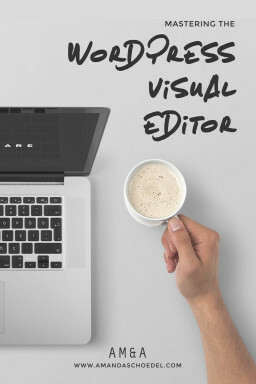 A CMS allows you to create, edit, and organize the content of your website through a central interface that’s accessible through an internet browser. This differs from traditional static HTML websites which require a downloaded desktop software in order to access. 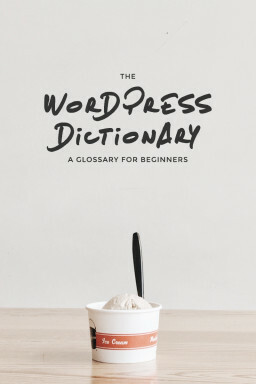 The WordPress interface can be accessed from any computer, anywhere in the world. If you remember one thing about WordPress, let it be this: if you can edit a Word document, you can edit a WordPress website. The absolute best thing about WordPress is that anyone can learn to maintain a WordPress website without knowing a single line of code. This means not calling your web developer every time you want to make a small change to your website. See above. Not calling your web developer every time you want to make a small change to your website means not paying your web developer every time you want to make a small change to your website. 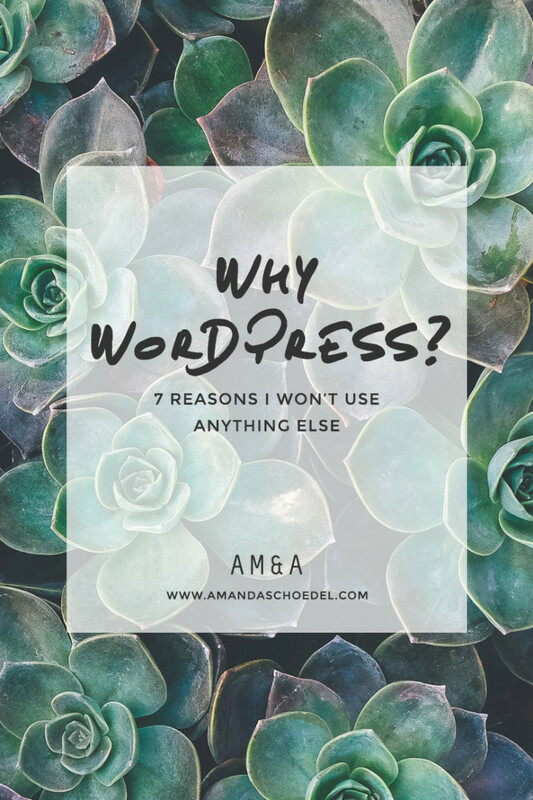 WordPress began as a blogging platform, but in the 12 years since its release it’s completely evolved and can be used to create just about anything your mind can imagine. WordPress has helped me create online stores, membership sites, blogs, portfolios, multi-language sites. I’ve yet to want for something that WordPress can’t deliver, which makes it the right solution for just about every project I take on. With WordPress, your website isn’t limited to your current needs or budget. It’s easy to add functionality down the road as you need it or to re-design as your brand evolves–without having to completely rebuild from scratch. In a time long before I started building websites, a solid content management system was extremely costly. But WordPress is completely free with no hidden charges. All you need is a domain and web-hosting. WordPress is also open source, which means that the source code is available for anyone to use, study, or modify. The community of developers using and improving WordPress on a daily basis is enormous. As a result, bugs are found quickly, updates are released regularly, and support is extensive. A beautiful website is worthless if no one sees it, so it’s important that Google and your website get along. WordPress can be configured to produce high-quality code that’s great for Search Engine Optimization. This code will be present on every page when your website goes live and will be automatically generated on every new page you create in the future. Over 60 million websites run on WordPress, which accounts for somewhere around 23% of every site on the web. This includes a lot of big name players like Vogue, The New York Times, and Sony Music. My stance is: if it’s good enough for them, it’s good enough for me. WordPress is not a perfect software. Like any web solution it has its drawbacks, and a quick Google search will introduce you to a large community of WordPress critics eager to point them out. Is it the solution for EVERY project? No. But it’s the solution that best suits the type of projects I work on and the type of clients I work with, and for the reasons above it’s the solution I will continue to choose every time.